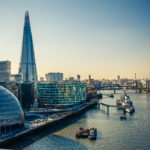 DigitalHealth.London can help with access to the right funding streams based on where a business is in the innovation and commercialisation process. 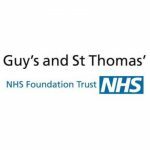 Click on the links below to learn more about different funding types, and the support DigitalHealth.London can offer, and email us at info@digitalhealth.london for more information and support. 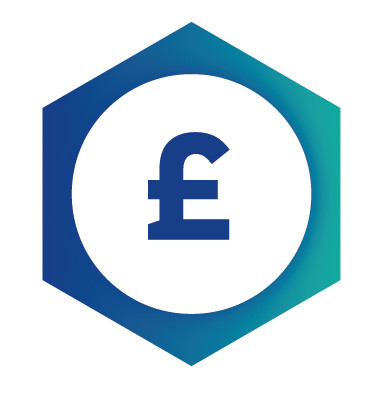 You can find resources on finance also in our podcasts and webinars. 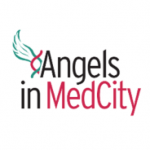 MedCity also have a useful page listing opportunities to access funding, and providing support; and the Pathway to Innovation site has a helpful index of potential funders. Intellectual Property (IP)– do you own it/ do you licence it? What are return on investment timelines like? Have you addressed the 4Ps? Patient, Prescriber, Payer, Provider – have you evaluated each of their needs? Which will pay for it? 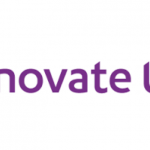 Innovate UK offers many funding opportunities that test the feasibility of ideas, research and develop it and demonstrate it in a prototype.